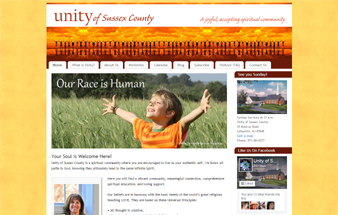 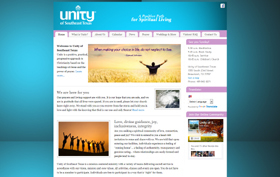 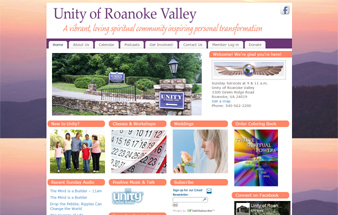 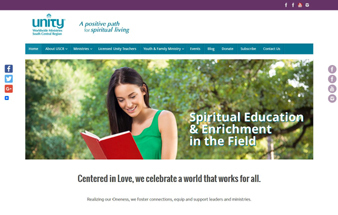 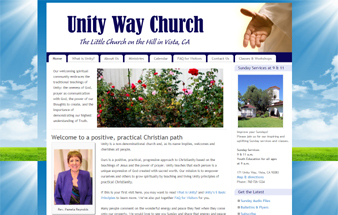 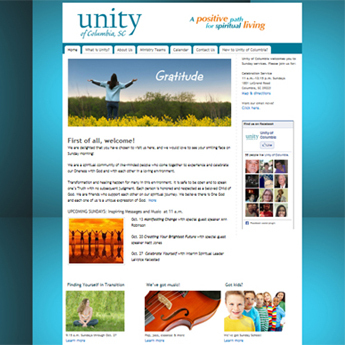 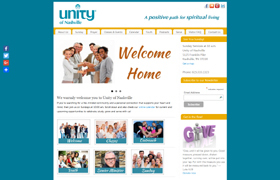 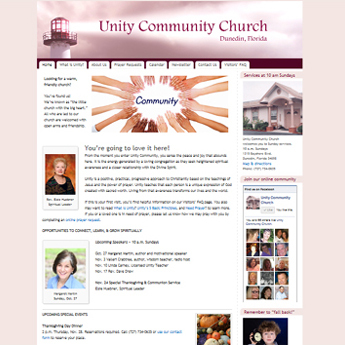 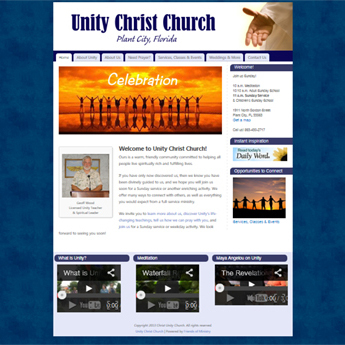 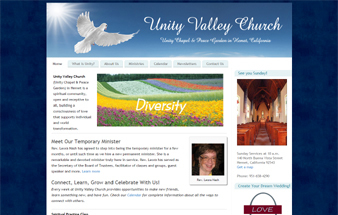 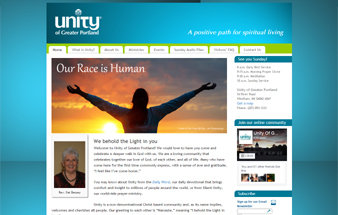 Here are a few examples of Friends of Ministry’s mobile-friendly church website designs. 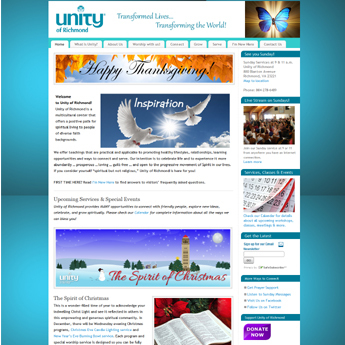 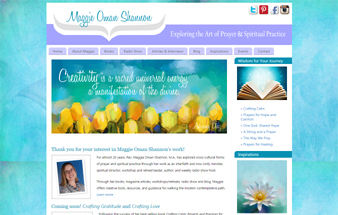 Gorgeous on desktop, tablet and mobile, our newest designs sparkle with everything that’s best about your ministry! 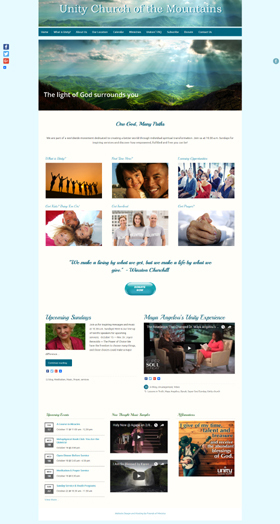 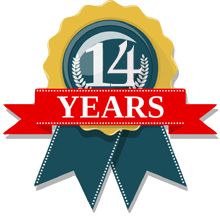 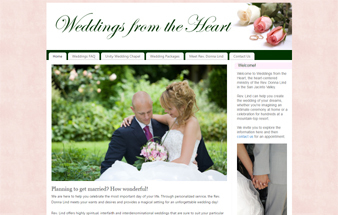 Here are just a few examples of latest projects. 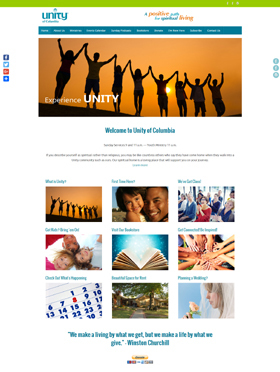 Click or tap on any image to visit each website previewed here.